A ban on outdoor political advertising to enter into force on Wednesday will not extend to candidates running in the European Parliament elections not concurrently running in the Riigikogu elections. Should a candidate choose to campaign, however, they are required to refrain from promoting any political parties, said Chancellor of Justice Ülle Madise. 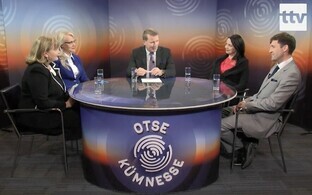 "Someone who is not running in the Riigikogu elections is allowed to conduct outdoor advertising for the European Parliament elections at the time in question," Ms Madise said in her response to a query by MEP Indrek Tarand, who is running on the list of the Social Democratic Party (SDE) in the Riigikogu elections in March. 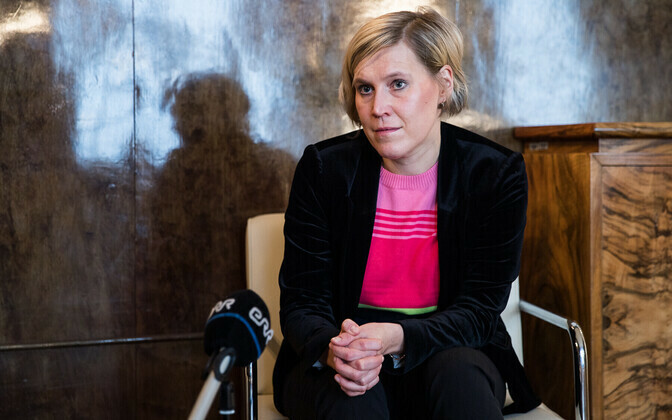 "It is important, however, that they do not include in their advertising a logo, distinctive symbols or a programme of any of the parties running in the Riigikogu elections." 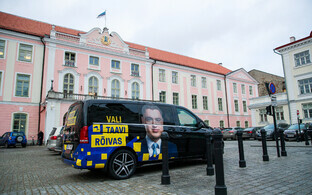 In his query to the Chancellor of Justice, Mr Tarand requested an assessment of the practice of police in Estonia of enforcing a ban on outdoor political advertising ahead of elections in a situation where Riigikogu elections and European Parliament elections are taking place within months of each other. The Police and Border Guard Board (PPA) has explained on its website that during the period during which outdoor political advertising ahead of the Riigikogu elections is banned, outdoor advertising for other elections is banned as well. "An exception applies to independent candidates and candidates of political parties not running in the Riigikogu elections," the PPA said. 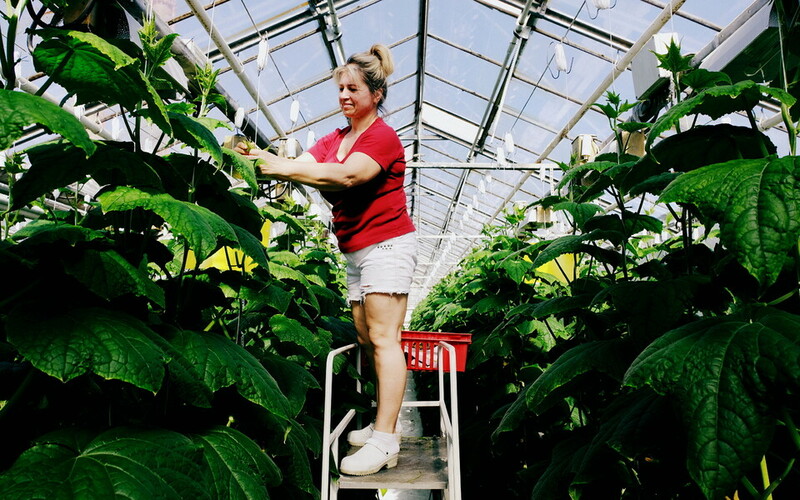 "My opinion is that the PPA's position is in accordance with the law, and renders the situation more clearly for candidates," Ms Madise said. "If any candidates running in the Riigikogu elections should try to circumvent the ban on outdoor advertising by claiming it is advertising for the European Parliament elections, the police should intervene anyway." According to the Chancellor of Justice, the section of the Riigikogu Election Act regulating the prohibition of outdoor political advertising includes the phrase "other political outdoor advertising," which also covers situations not explicitly named in the provision. "This, among other things, covers situations in which advertising for a person, event or product is presented in such a way that its actual or at least accompanying purpose is to influence the outcome of the elections via advertising," Ms Madise said. "It covers advertising a product in a way that unequivocally relates to candidates running in the elections, or an awareness-raising campaign, the volume and intensity of the presentation, content and time frame in the public space of which indicates an intention to influence voters to vote in favour of a specific candidate. 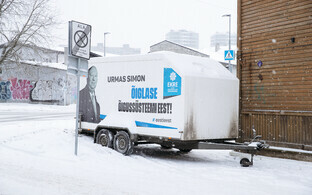 Thus, pursuant to the Riigikogu Election Act, advertising some other event or providing information regarding it could also constitute outdoor political advertising." 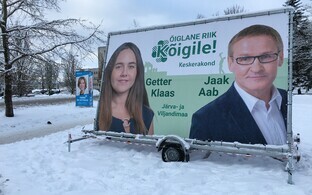 If advertising for the European Parliament elections can also be interpreted as advertising for the Riigikogu elections, it is prohibited in the form of political outdoor advertising during the period stipulated in the Riigikogu Election Act, she added. Mr Tarand told BNS that his query was prompted by the status of Vice-President of the European Commission and former longtime Reform Party chairman and prime minister Andrus Ansip, who is not running in the Riigikogu elections but has said he will run in the European Parliament elections. The latter would allow him to launch his ad campaign ahead of the Riigikogu elections already. On 11 January, Mr Tarand told BNS that he was "sorry" if his actions spoiled "the Reform Party's plan to have all of Estonia plastered with posters of Andrus Ansip." By law, outdoor political advertising will be banned from 0.00 EET on 23 January through 3 March, the day of the 2019 Riigikogu elections. A similar ban will enter into effect on 17 April ahead of the European Parliament elections to take place on 26 May.